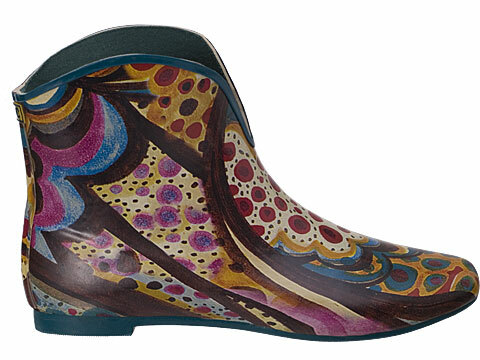 If you are size 7, you can scoop up one of the few remaining pairs of fun, artsy Vee Multi Print Rain Boots by Jeffrey Campbell. Love the whimsical prints and the v-opening! There are more sizes available in black. 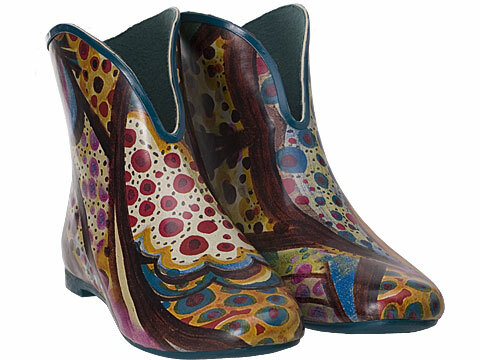 Get them at Jildor Shoes for $50.